The Pasta Bochum offers value for money. 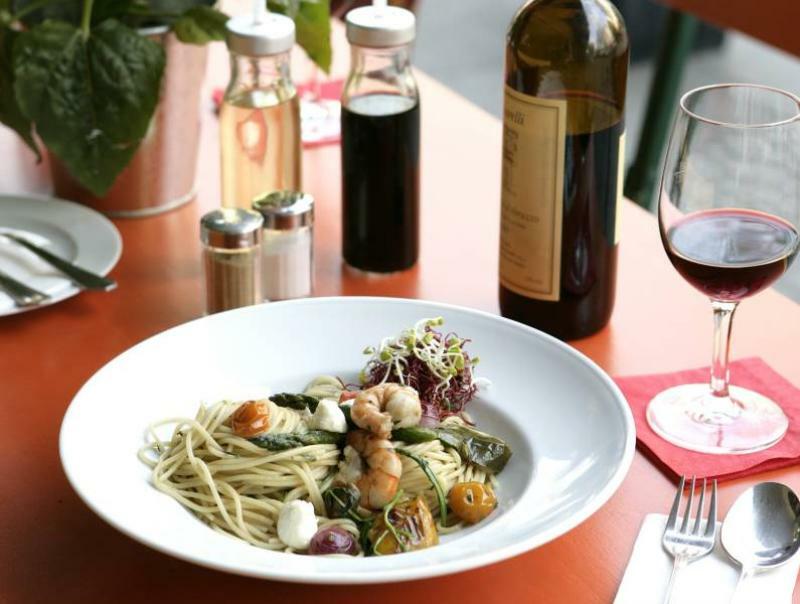 Try the bruschetta or the spaghetti con rucola e mozzarella. Absolutely delicious! For dessert go for the gelato di mamma which is homemade rosemary ice-cream - and remember to have a fine glass of wine to wash it all down. 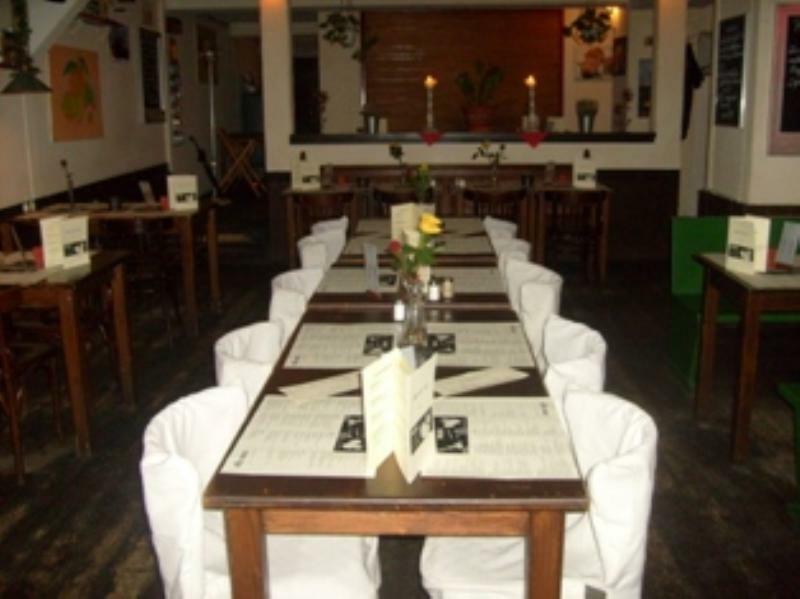 This Italian restaurant is a favourite haunt for night owls who come here to refuel before or during their tour of Bochum's Bermuda Triangle. Unlike your typical fast food restaurant, the Pasta Bochum has a cosy feel thanks to a bar with mosaic inlays and dark wooden furniture. The waiters are helpful and friendly.